The quintessential all male action-adventure film. 12 prisoners convicted of violent crimes, can save themselves by volunteering for a suicide mission. 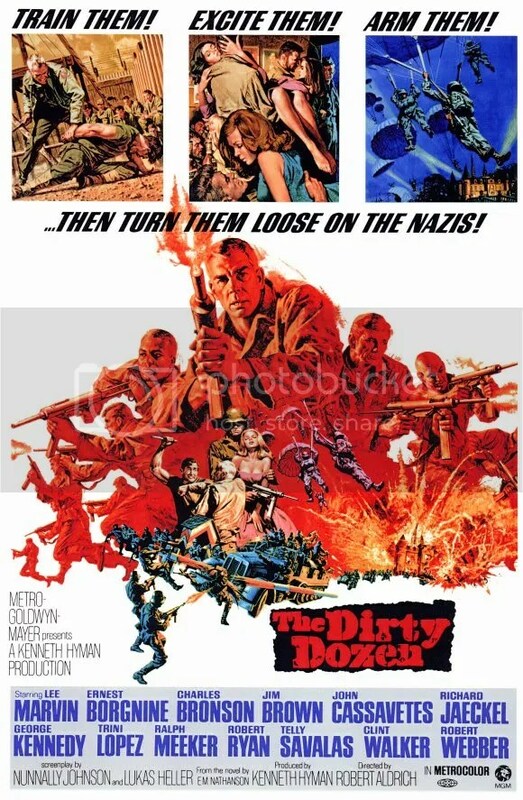 Innovative and influential, this war film was rather progressive for its time in both attitude and brutality. Actor Lee Marvin as Major John Reisman is not your typical OSS officer. Cynical and rebellious, he’s placed in charge of a rag tag group made up of murderers and psychopaths that he champions. What’s interesting is how director Robert Aldrich somehow manages to balance this depraved lot with enough good old-fashioned fun to make an entertaining bunch that we actually root for. The cast is uniformly excellent. 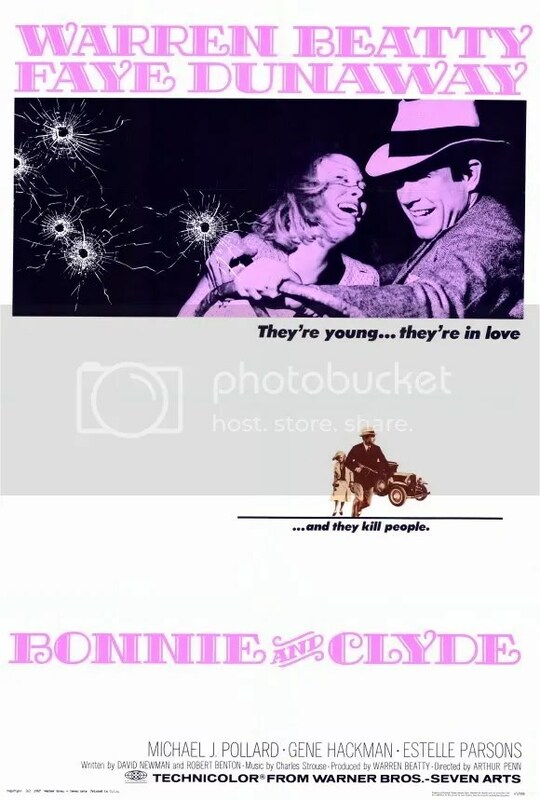 John Cassavetes received the Oscar nomination, but Charles Bronson, Jim Brown, Trini López, Telly Savalas, Donald Sutherland and Clint Walker all contribute significantly to the film. A rousing adrenaline rush. 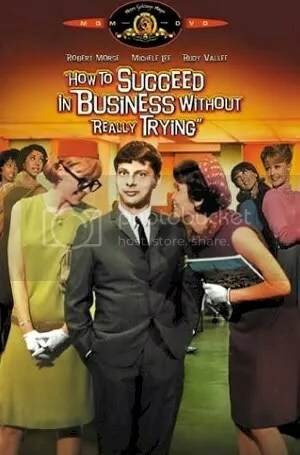 Bright, splashy film musical about an ambitious young window washer who rises through the ranks of a large corporation following the advice of a self-help book. Textbook example of how to do everything right in translating a musical from stage to film. Features a wonderful Frank Loesser score including the songs, “I Believe In You” and “The Brotherhood of Man”. Robert Morse and Rudy Vallee reprise their original Broadway roles. Film debut of Michele Lee. Classic film encourages audience to root for the bad guys. Morally questionable drama plays fast and loose with historical fact, but is endlessly entertaining.